The warm weather puts extra stress on your tires, causing the pressure to rise. You'll need to check that the pressure remains at a normal level, and do it more often than normal. This is important because tires that are over or underinflated can decrease your vehicle's handling capacity and even lead to blowouts – something you'll definitely want to avoid when on the road! Your brakes are the most important safety feature on your car, so make sure that they aren't worn down or faulty. A few common signs that your brakes need to be checked include any loud or constant scraping sound, the pedal becoming very soft or hard and resistant, or the pedal feeling too high or low. Also, the warning lights on your dashboard may notify you that your brakes need to be checked. 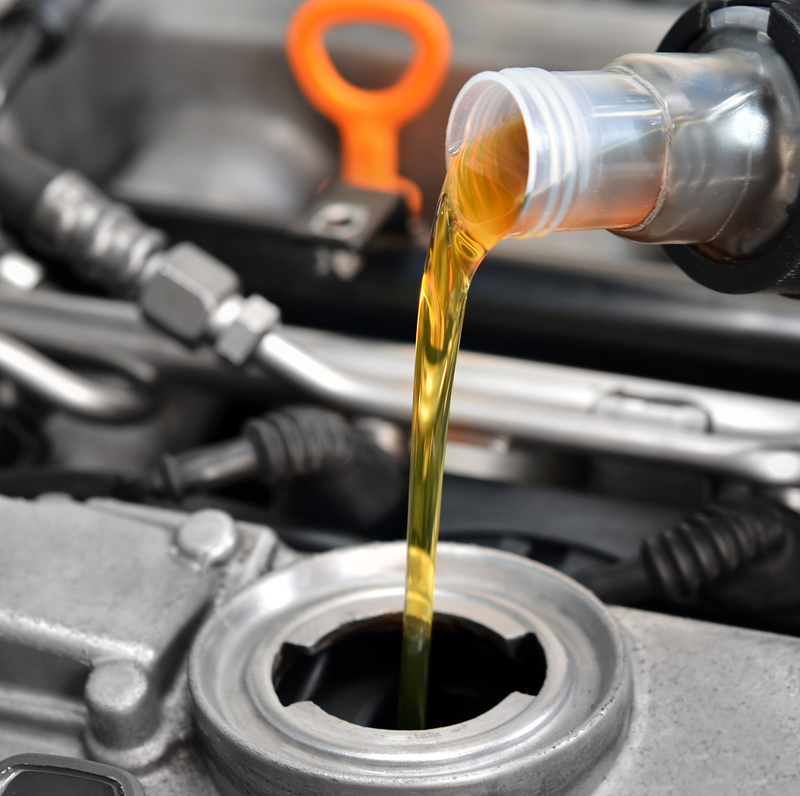 With all of the long drives and road trips, you'll need to make sure to get an oil change and have your filter changed as necessary. Failing to do so can result in poor fuel economy and other, worse problems. The oil is especially crucial, as it is ultimately the lifeblood of your car and what keeps your engine running cleanly and smoothly. These include things like coolant and windshield washer fluid. Engine coolant (or antifreeze) is the most important thing to stay on top of in the summer in order to keep cool while driving. Anyone who has ever experienced air conditioning problems in the heat of summer can tell you how dreadful it can be. Make sure that your air conditioner is producing cool air and functioning as it should. If you hear any odd sounds or the system doesn't seem to be blowing cold air, you should have it checked out by a specialist. Summertime is the prime time for unexpected, harsh thunderstorms and downpours. Not being able to see through the rain could lead to an accident and car damage, so it's extra important to test that your wipers are working properly. If your vehicle needs maintenance or service, whether it be an oil change or new tires, visit your local car dealer in NJ today! Autoland can get your vehicle ready for the exciting road ahead this summer.